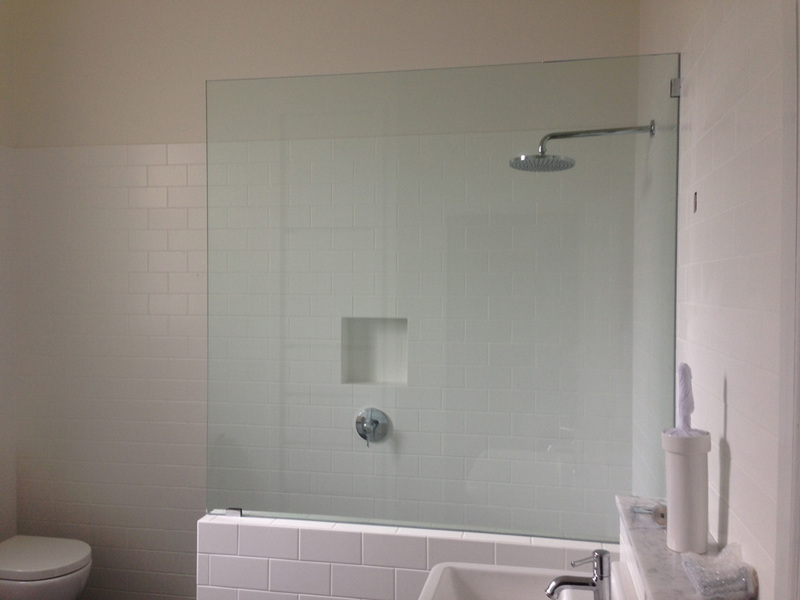 A glass shower screen is one of the safest style choices you can make in your bathroom. 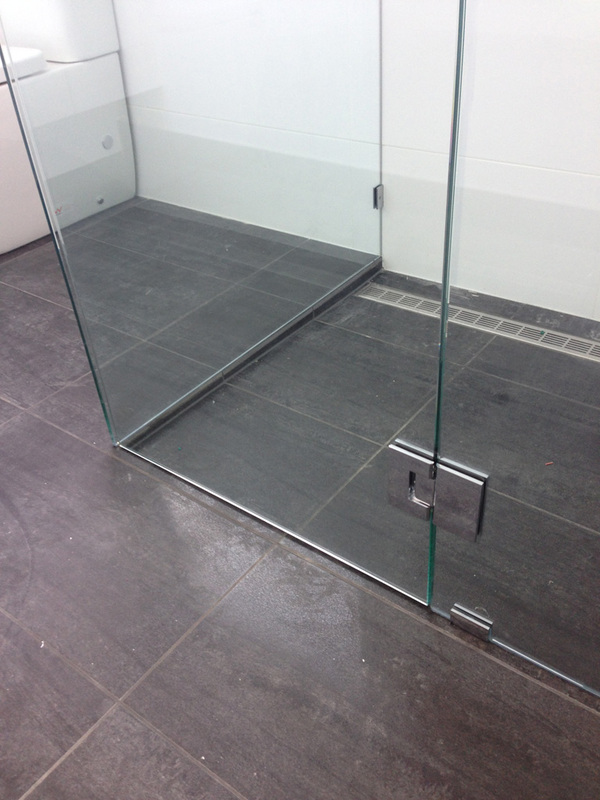 Glass shower screens are almost guaranteed to suit any bathroom design, whatever the style. 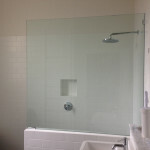 A glass shower screen can also make your bathroom brighter as it allows natural light to flood through the whole space. 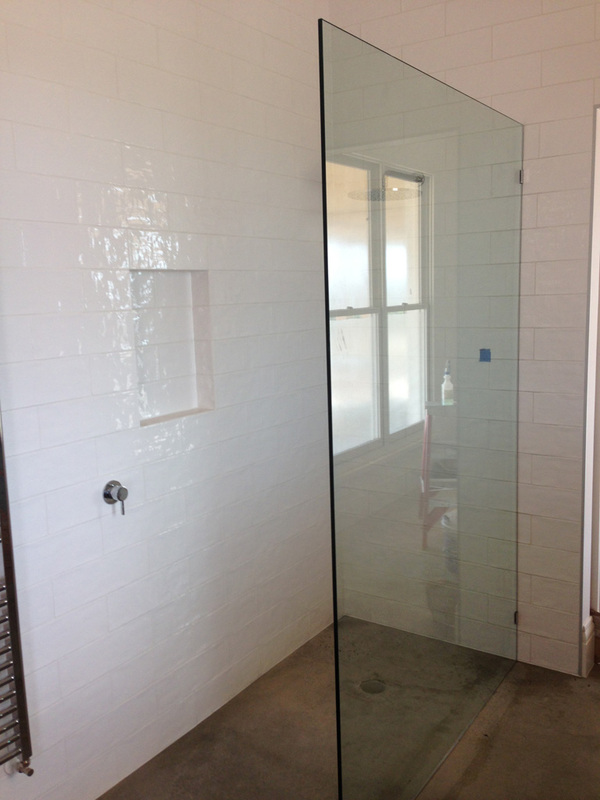 A frameless glass shower will let your other bathroom features shine through. 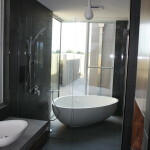 Do you have a luxe patterned tile or textural stone? 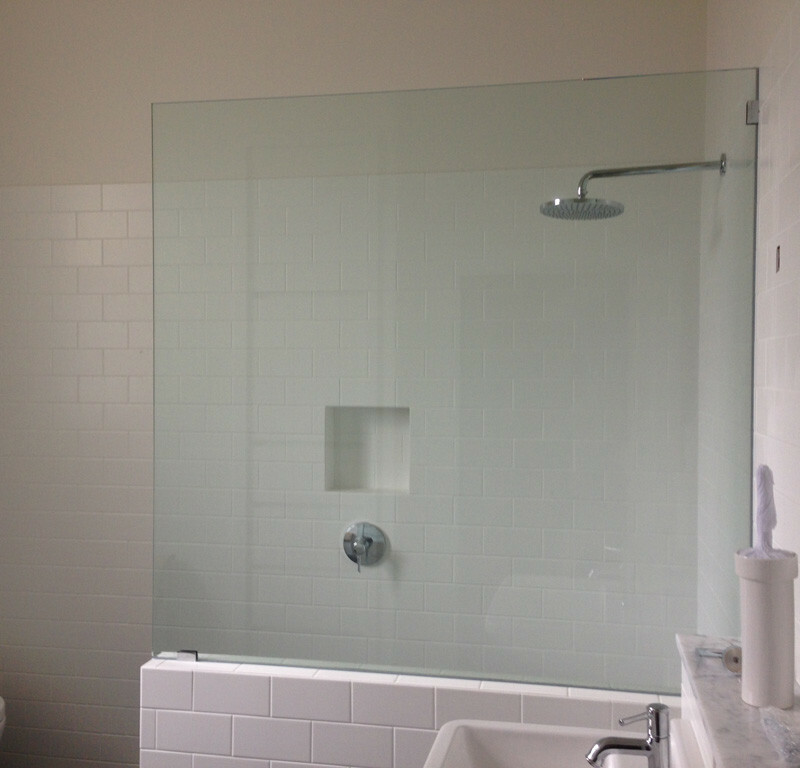 The transparency of a glass shower screen means your interior design features will take centre stage. 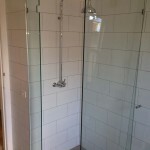 Frameless glass shower screens are an increasingly popular choice for residential bathrooms as well as commercial bathrooms such as those in day spas, hotels and fitness centres. 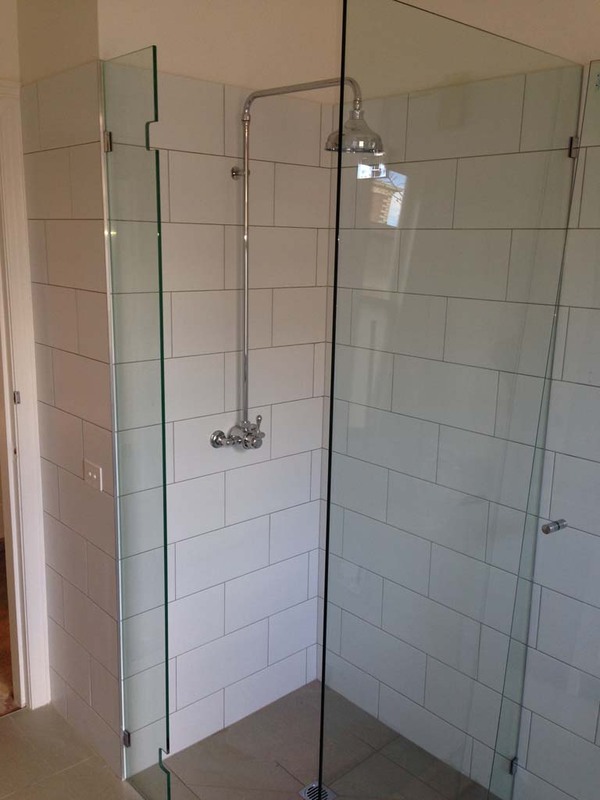 A frameless glass shower screen gives you a sleek and stylish look, whether you are remodelling your existing bathroom or putting in a whole new bathroom. 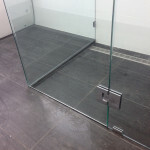 Like glass pool fencing and a glass balustrade, shower screen glass is incredibly tough and can withstand substantial force without breaking. 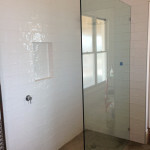 In the unlikely event that the glass should ever break, it will shatter into thousands of tiny pieces that are basically harmless. 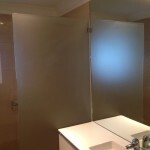 Our professional team at 3D Glass & Aluminium Concepts will expertly install your custom-crafted glass shower screen. 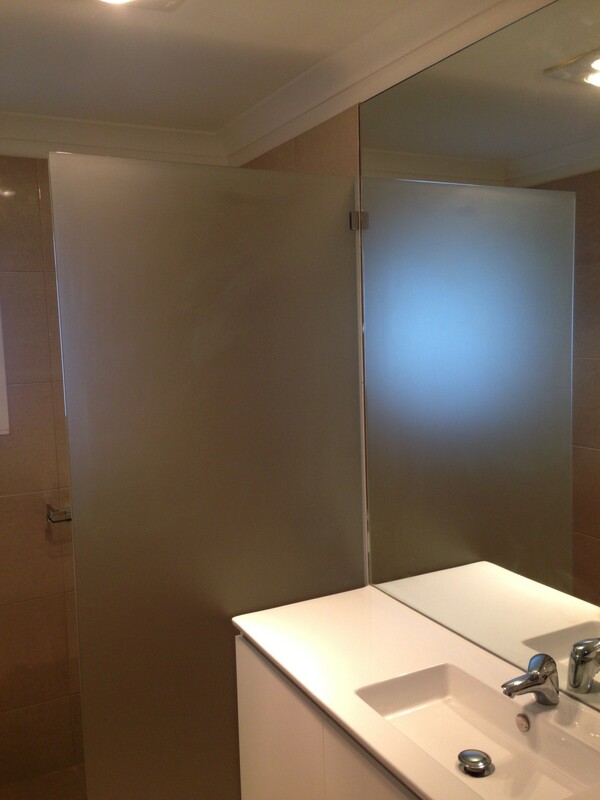 The expertise of our team at 3D Glass & Aluminium Concepts extends to glass balustrade manufacture and installation, kitchen glass splashbacks and commercial aluminium doors Geelong-wide. 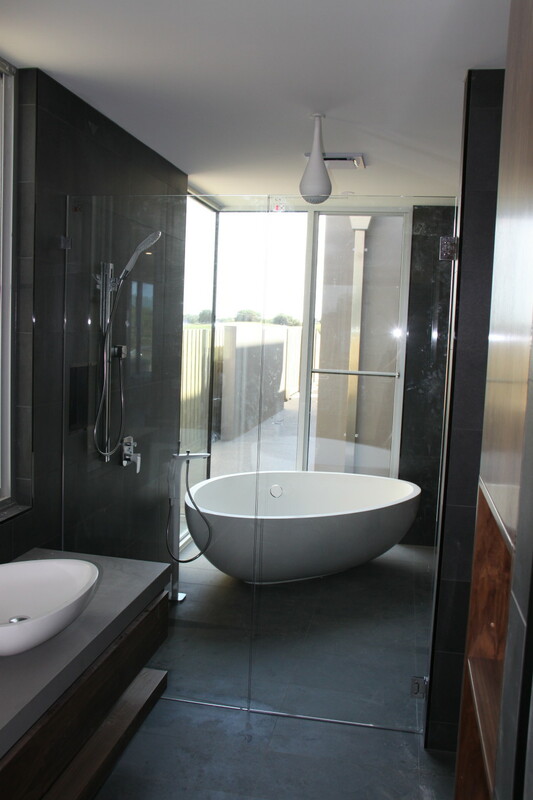 Contact us to discuss all your glass and aluminium requirements, whether residential or commercial.